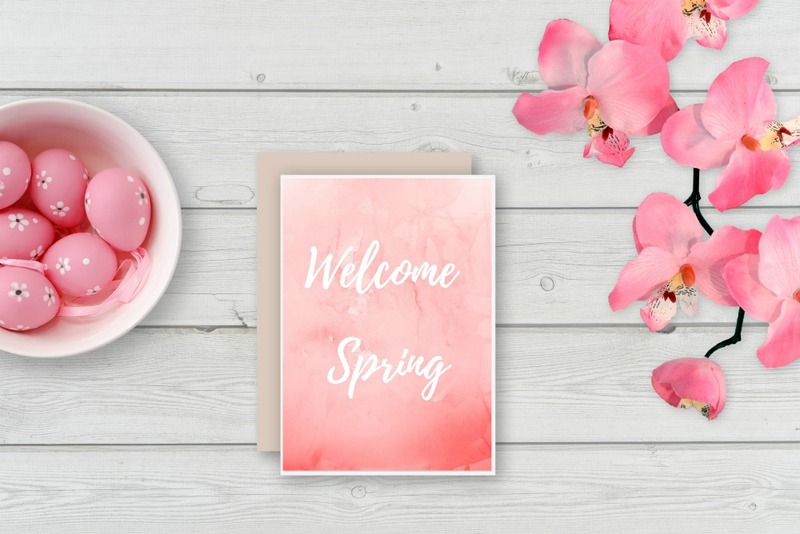 Spring is just around the corner, the sun is shinning and our temps are in the 80’s, perfect time to share a fun Spring vignette and printable! 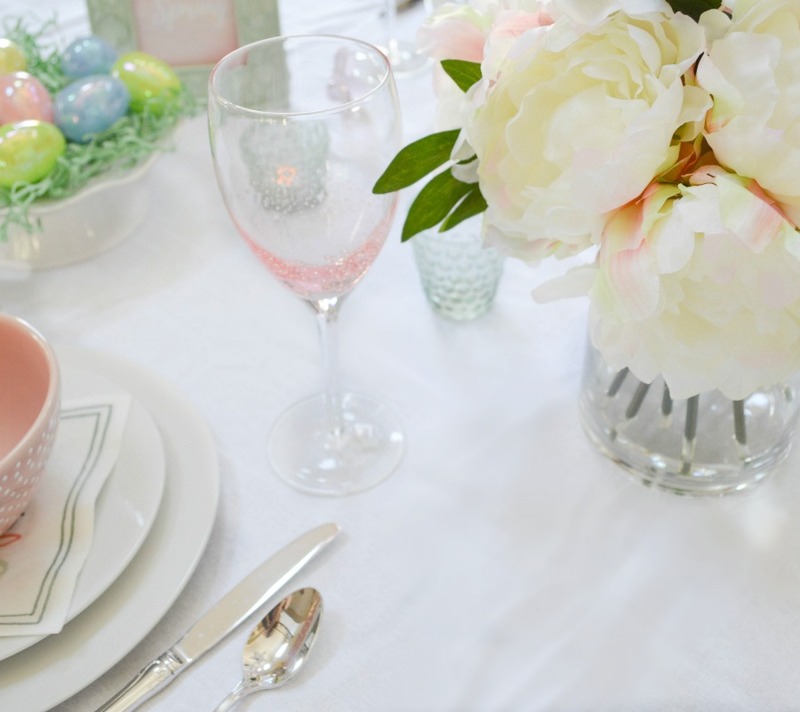 A HUGE thank you to Kristen at Ella Claire for putting this beautiful party together! 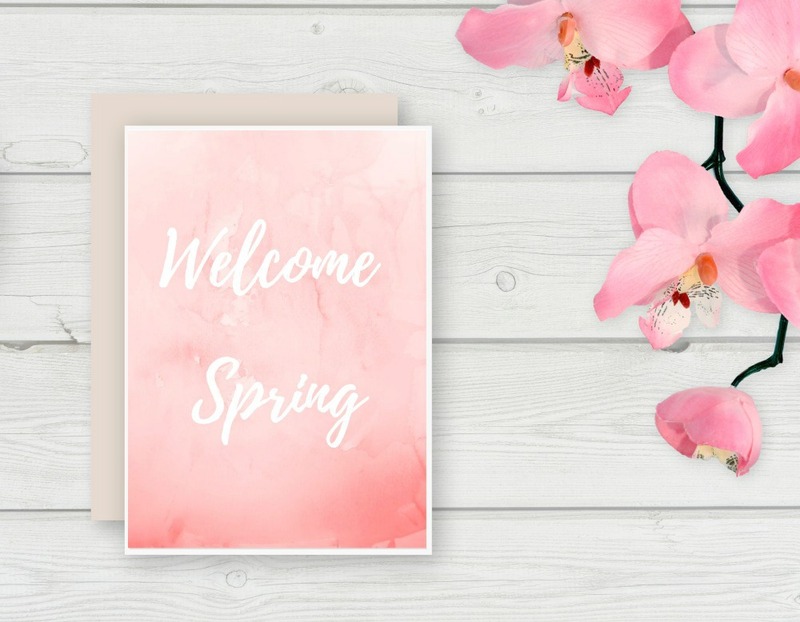 Myself and 30+ bloggers are sharing a bit of spring and gifting you with pretty printables to help you welcome spring into your home! 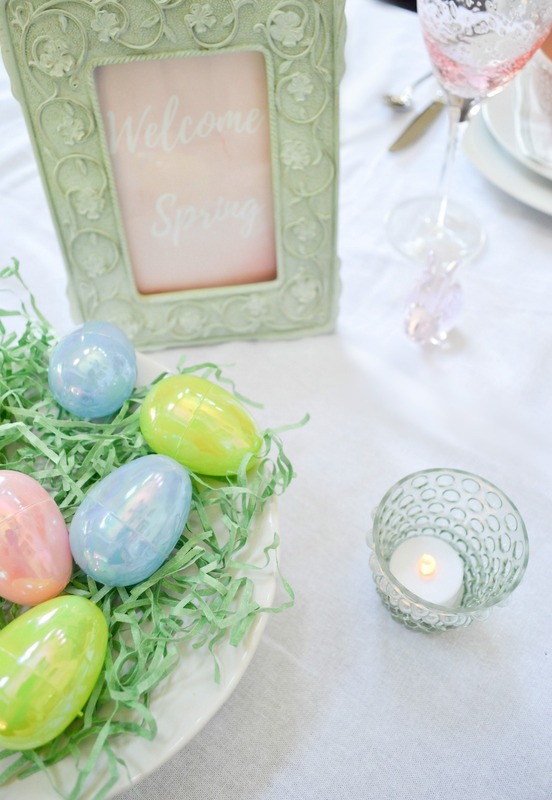 Putting together a little Spring vignette doesn’t have to be difficult. I simply displayed my printable into one of our frames and mixed it with a few items from the kitchen and the dollar store. 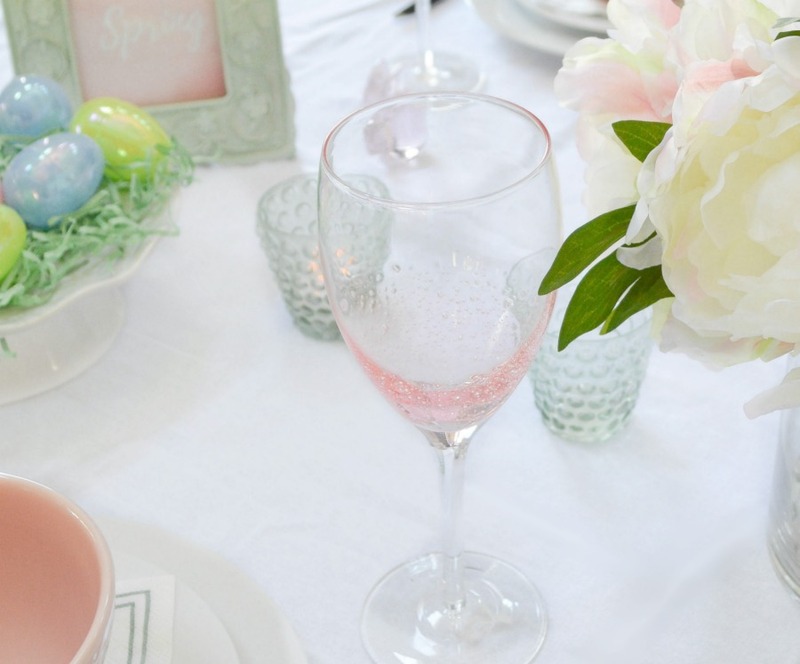 Lots of pastels and soft colors to welcome Spring! You can download your printable by clicking on the picture below and printing it out at home! 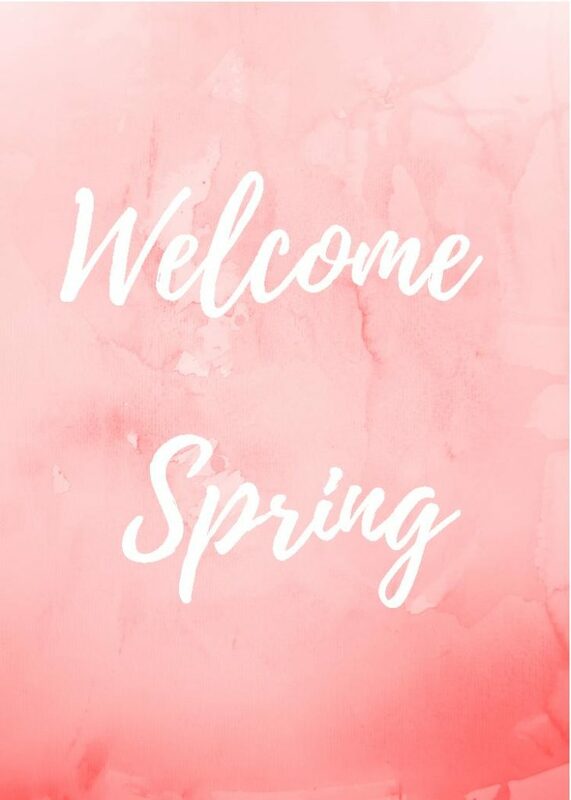 Thank you so much for being here today, make sure to head over and see all of the talented bloggers printables and get inspired for spring!